One lucky member was the winner of our Annual Survey prize draw and walked away with £50 of shopping vouchers. 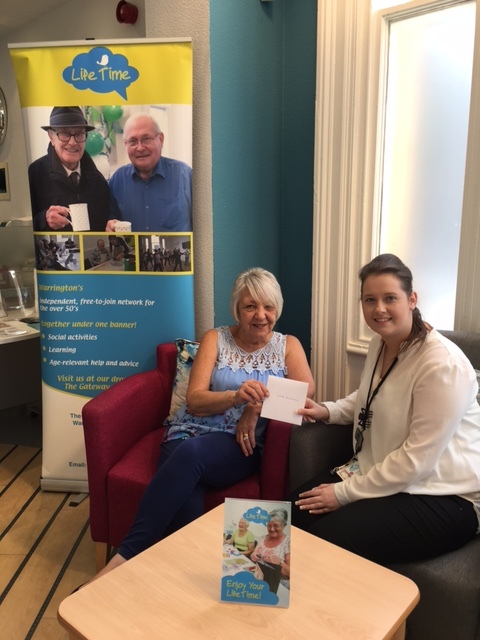 Thanks to all who took part and returned their survey, it does help us to provide a better service for older people in Warrington. We may be carrying out further surveys throughout the year, please complete and return yours – next time the winner could be you.